Smart. Resourceful. Relentless. We provide zealous, client-focused legal representation to individuals throughout the state of Maryland and the District of Columbia. The firm focuses on post-sentencing criminal practice: appeals, post convictions, petitions for writ of actual innocence, federal habeas, motions for modification of sentence motion to correct illegal sentence, motions for drug treatment and parole hearings. We know that no one cares more about your case than you. 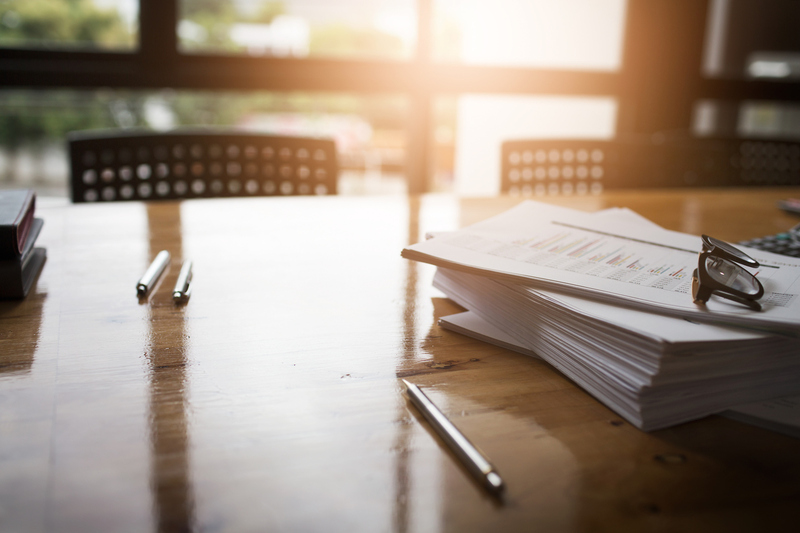 We make sure that you are fully informed of any developments in your case and we are always available to answer your questions and explain the process. As a client of this firm, you will never be “just another case.” With many of our clients facing life sentences, we know the stakes could not be higher. We bring to bear our experience, skills, and creativity to every case as if it is our only case. *This is the motto of Georgetown University Law Center. 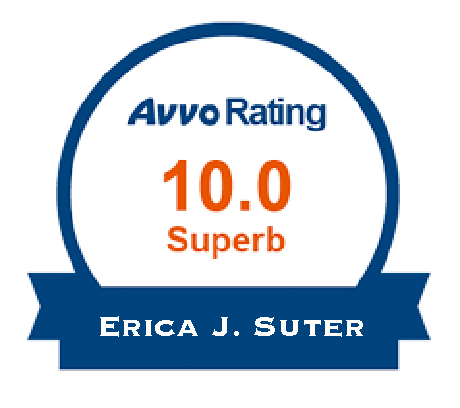 Erica J. Suter is a Post-Conviction and Appellate Criminal Defense Attorney practicing throughout Maryland and DC. She blogs on the subject and has been quoted in People.com, Rollingstone.com, Fox45, WBAL, and ABC News Australia. Since establishing her firm in 2011, the life sentences of ten of her clients have been modified or vacated. She has also obtained significant relief for clients who were serving a term of years. Ms. Suter previously practiced law at Maryland law firm, Bennett & Bair, LLC, where she focused exclusively on criminal defense, specifically, collateral review and appeals. Prior to joining Bennett & Bair, LLC, she worked for Williams & Connolly, LLP. She has been selected to the National Asian Pacific American Bar Association’s Best Lawyers Under 40, as a Super Lawyer Rising Star (Washington, DC and Maryland), for membership in the National Trial Lawyers Top 100 Lawyers, and as a Maryland Top 40 Under 40 Criminal Defense Lawyer. She serves on the Executive Committee of the Maryland Criminal Defense Attorneys Association (MCDAA) and on APABA-DC’s Nominations Committee. She chairs MCDDA’s Amicus Committee. She earned her JD from Georgetown University, her MA from the University of Chicago, and her BA from Bates College (with honors). She is admitted in Maryland, DC, Illinois (inactive), and the United States District Court for the District of Maryland. Ms. Suter taught legal research and writing as an adjunct professor at the University of the District of Columbia’s David A. Clarke School of Law. “Unger v. State, Court of Appeals Decision Vacates Defendant’s 1976 Conviction and Life Sentence” MCDAA Quarterly, Winter 2012-2013. “Accountability for Terrorism” Accountability for Atrocities (International and Comparative Criminal Law Series), published in 2003. Ms. Suter selected as one of the Top 40 Under 40 Criminal Defense Lawyers in the State of Maryland. 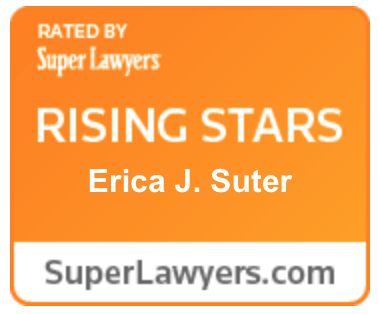 Super Lawyer Rising Star Ms. Suter selected as a 2014 Super Lawyer Rising Star in Maryland and Washington, DC. No more than 2.5% of attorneys in a State may be selected. 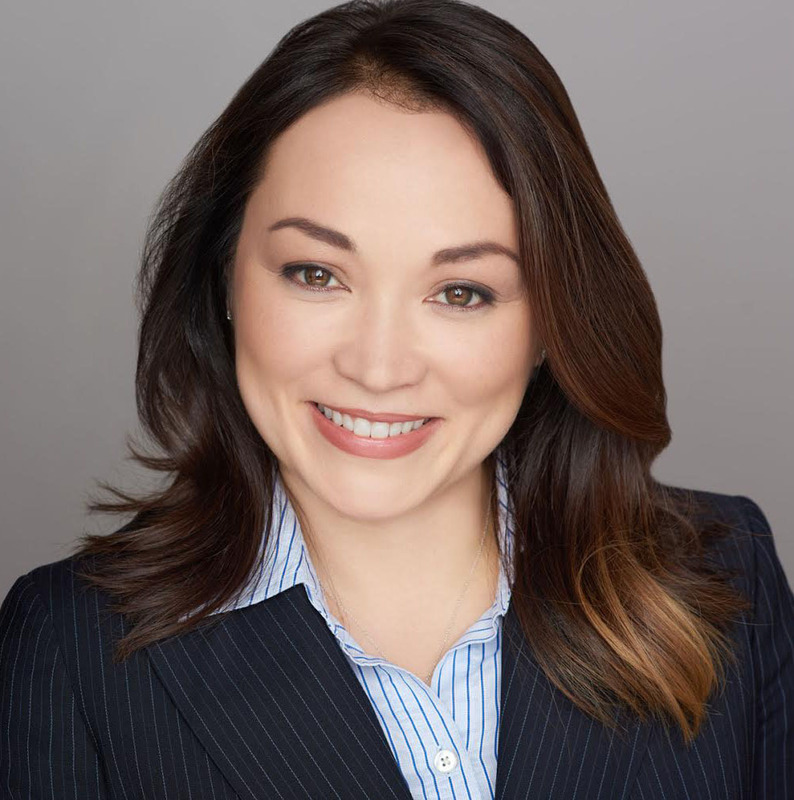 Ms. Suter named to the National Asian Pacific American Bar Association’s Best Lawyers Under 40 list. This year’s list was limited to just 21 lawyers from throughout the country in all fields of practice. Erica J. Suter and her cases have been featured in several news and media outlets. What’s Next for Making a Murderer’s Brendan Dassey Now That His Conviction is Overturned? ‘Serial’: Can The State Stop Adnan Syed From Getting A New Murder Trial? St. Mary’s County, client serving twenty years for a binding plea to armed robbery and related charges is granted Health General relief and placed in drug treatment.